– Would you like to live like a real Viking? Now you have the opportunity! 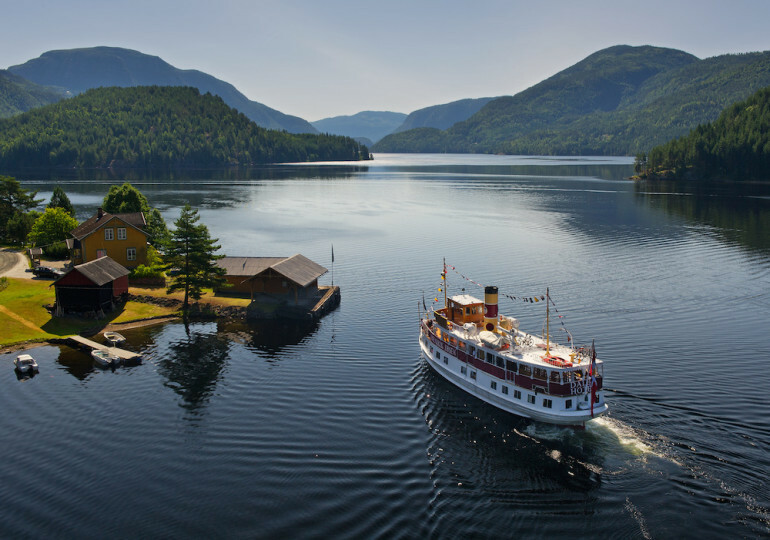 At the Viking study you will participate in all the activities as the Vikings did during a normal weekday, feasts and a whole life, Seljord Folkehøgskule (English: Seljord Folk High School) in Telemark writes on their website. 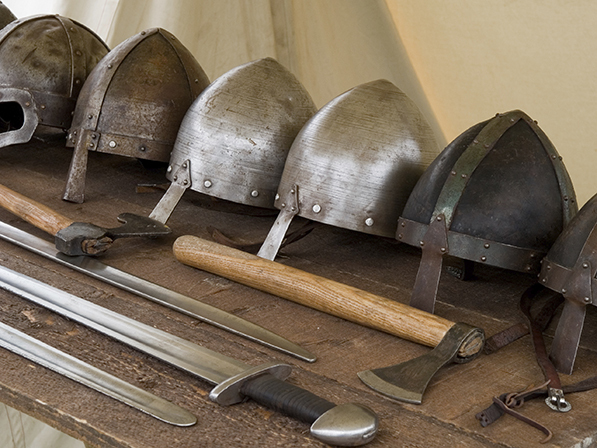 At the school you will learn how to forge as the Vikings forged swords, knives, spearheads and artifacts. You will gain knowledge about casting jewelry from pewter and making clothes and shoes the same way our ancestors did. A number of tools related to cooking were made of clay and you are going to make cups and saucers decorated with Viking designs. You will learn the principles of notching and see various methods that have been used trough history. Cooking and traditional celebrations, including celebration of winter solstice, spring and autumn equinox with blót, is also mandatory. There will be conducted an excursion to Norway’s finest Stave Church in Heddal where you will learn about the culture in the Viking Age and how it evolved with a visit to the Viking Ship Museum in Oslo containing the Oseberg and Gokstad ships. And of course, you will sail a Viking ship! You will both row and sail “Åsa” which is a copy of the Oseberg ship. By participating in the maintenance you will learn about ship construction and various craft techniques. You will also join a trip to York in England. It was around York that the Vikings founded their kingdom “Jorvik” which existed until 954 AD when Eric Bloodaxe was thrown out by English forces. Sounds exciting? Both Viking men and women are welcome to apply here. Would be awesome, wish i could have had a school like this when i was growing up. A “folkehøgskole” offers one year of cultural activities and does not translate to highschool. It is more like a whole year of summercamp (after you finish highschool).